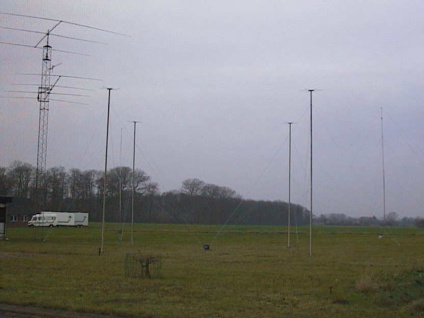 From this qth we managed to wkd in many contest with call: OZ0XX and in many year,s. 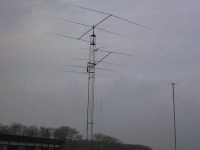 And before with call: OZ5WQ which there is the owner of this qth. (Now sold). 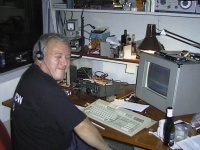 Also some guestoperator,s : TF3CW Sigi. OZ1AA Thomas.